There are 146 districts, 762 public schools, and 45 charter schools in Idaho serving 279,873 students. 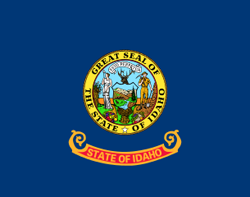 Financially the state of Idaho spends approximately $7,915 per student. There are 15,990 full-time teachers receiving a total of $801,451,130 in salaries and $265,057,365 in total benefits. 109,087 students receive a free lunch and 26,555 receive a reduced-price lunch.